Making the return to University studies after the Summer break can be exhilarating and challenging in equal measure for most second year students, but Cardiff-based Craig Redmond also juggles his airport flight schedules as an environmental and ethical wildlife photojournalist. With a passion for animal protection, extending this into photojournalism has long been an interest for Craig and formalising a Degree qualification to specialise in this as a career is his goal. 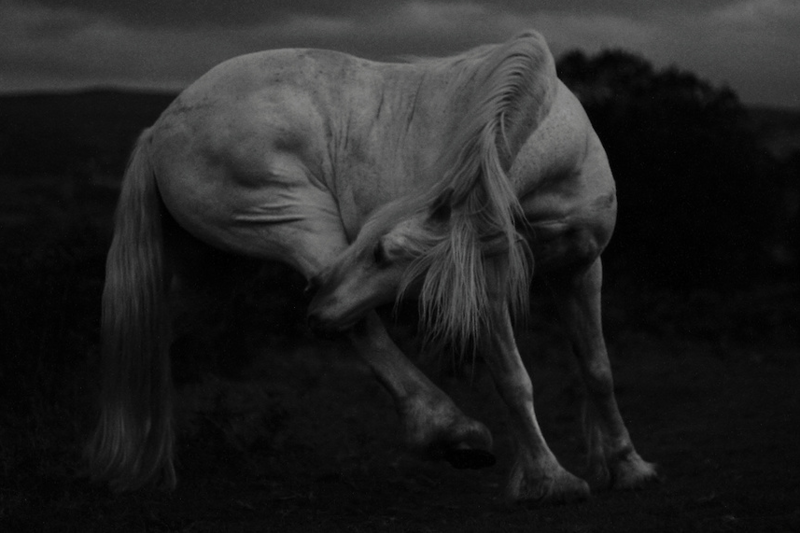 He has recently exhibited his Brecon Ponies at Night images as part of the Ffoton Wales landscape exhibition in collaboration with No.18 in Crickhowell - one of which was Commended in the Sony 2015 World Photography Awards from over 170,000 entries. We spoke with Craig about his environmental volunteer work, University studies and photography. Enjoy!